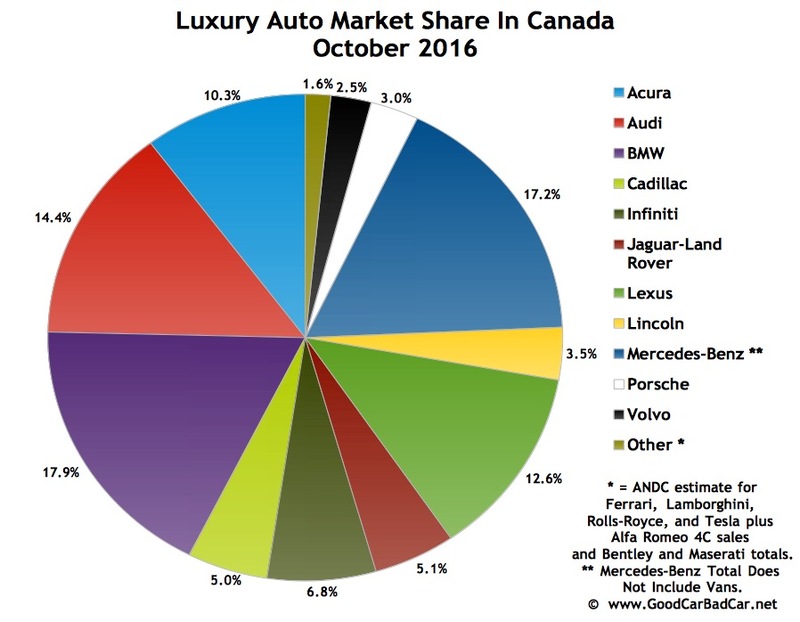 Historically Canada’s preeminent luxury car, the BMW 3-Series has faded in recent months in concert with the latest Mercedes-Benz C-Class’s rise. The C-Class, for example, was Canada’s top-selling luxury car in 2015 and leads through the first ten months of 2016 by 1612 units. 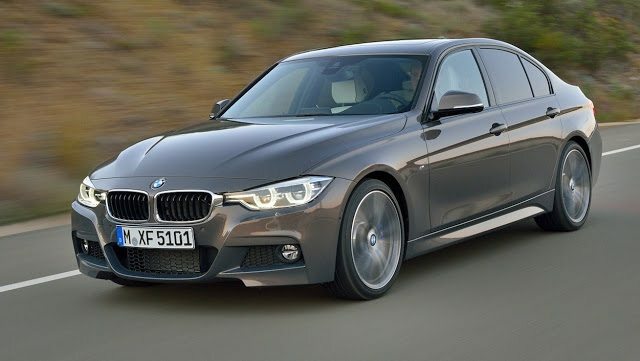 But year-over-year, the BMW 3-Series reported a 37% Canadian sales increase in October 2016, driving into four-digit territory for the first time since November of last year. The 3-Series outsold the C-Class by 334 units in October. Lexus’s RX was the top-selling premium brand utility vehicle; the top-selling $50K+ vehicle overall. Among the top 15 most popular premium brand autos in Canada in October, 12 were utility vehicles. Only the top two and their direct rival, the surging Audi A4, broke up the SUV/crossover dominance. Among the 15 most popular $50K+ vehicles, 14 were SUVs/crossovers. The Mercedes-Benz E-Class (including its CLS offshoot) ranked 14th as the only car. We reviewed the new Mercedes-Benz E300 last month. Historical monthly and yearly sales figures for any of these top-selling luxury vehicles can always be accessed through the dropdown menu at GCBC’s Sales Stats page, and for those not viewing the mobile version of this site, near the top right of this page, as well. Mobile users can now thumb across the table for full-width access. 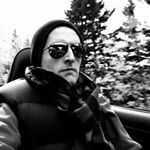 For the purposes of the above list, premium brands include Acura, Audi, Bentley, BMW, Cadillac, Infiniti, Jaguar, Land Rover, Lexus, Lincoln, Maserati Mercedes-Benz, Porsche, and Volvo. Brands like Aston Martin, Ferrari, Lamborghini, and Lotus don’t report specific monthly sales data. * A4 sales include sales of the unreported Allroad. ^ Mercedes-Benz Canada’s figures combine the E-Class with the CLS and the S-Class with the CL. $50,000 CDN (before delivery) is an arbitrary borderline, but if GCBC was to follow this new system of designating only expensive vehicles as luxury vehicles, $50K seemed like a safe place to begin – it equals the approximate average U.S. new car transaction price plus $15,000, plus another $5000 to account for Canadian increases. Plenty of less expensive vehicles with specific models feature prices above $50,000 – M, RS, and AMG models come to mind, specifically – but in the case of this list, we know that none of the registrations were of cars priced below $50,000.